Apologies and a Quick Romance Wrap Up! 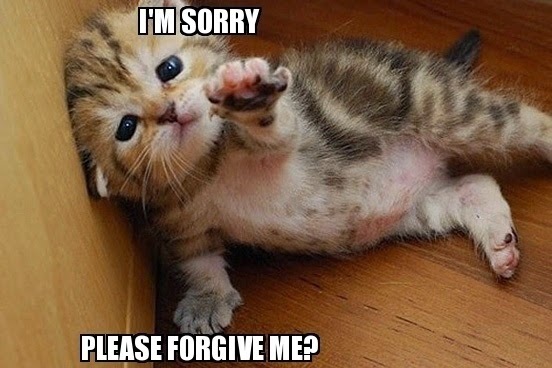 First things first: We've got to offer a huge apology for the lack of content on the site for the last fortnight. It's been a little dramatic around here recently, so our poor little blog has been a bit neglected. SORRY! We're busy trying to catch up on emails and, especially, new reviews, but before we share some of those we thought we'd do a quick romance wrap up for the last fortnight. Many awesome books have released during the last two weeks, and we can't possibly list them all, but there are three which we have particularly enjoyed reading and we'll be reviewing all these as soon as possible! So without further ado, here are our top new romance reads of the last fortnight, including the conclusions to not one but TWO of our favorite romance series!!! EEP! 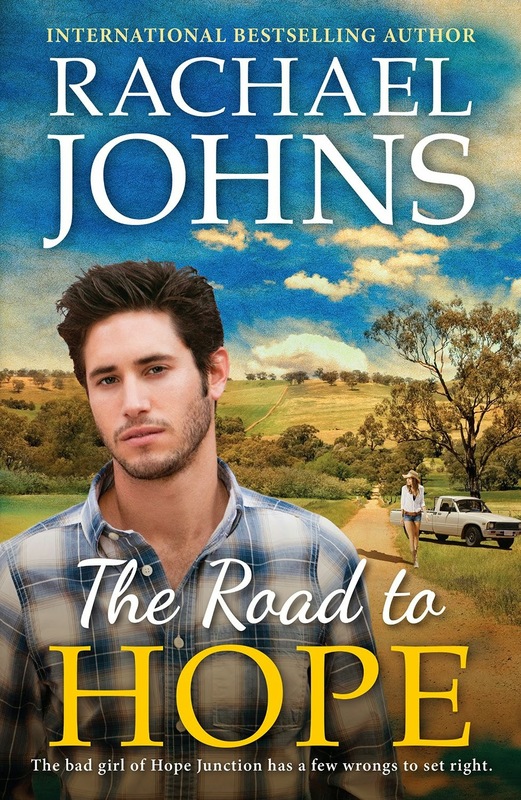 The Road To Hope by Rachael Johns is a new rural romance from Harlequin MIRA, released March 1 2015 and available from Amazon. 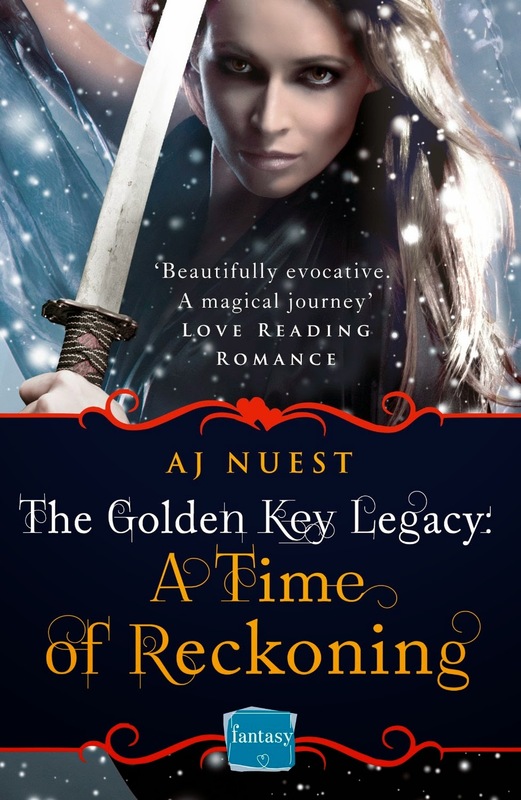 A Time of Reckoning by AJ Nuest is a new fantasy romance from HarperImpulse, released February 26 2015 and available from Amazon. This is Book 4 in the Golden Key Legacy and it does not standalone! You can find Book 1, A Furious Muse, right here. A woman of mystery, Mina's long driven Leo crazy with glimpses of a fiery passion that lurks beneath her icy veneer. He knows she's hiding something, and he's determined to unravel her layer by silken layer. He just doesn't expect the beautiful liar to be the key to overthrowing the corrupt prince consort...or to saving his own carefully walled-off heart. 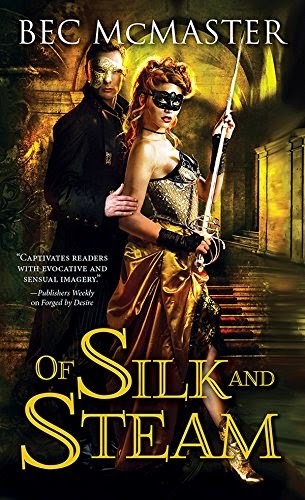 Of Silk and Steam by Bec McMaster is a new steampunk romance from Sourcebooks Casablanca, released March 3, 2015 and available from Amazon. This is Book 5 in the London Steampunk Series. It can kinda be read alone, but I suggest you start at Book 1, Kiss of Steel, which you can find here. ...I still can't believe The London Steampunk Series AND The Golden Key Legacy are actually over... what do I do with my life now? What are you reading at the moment? What series have made your life stop when they ended?